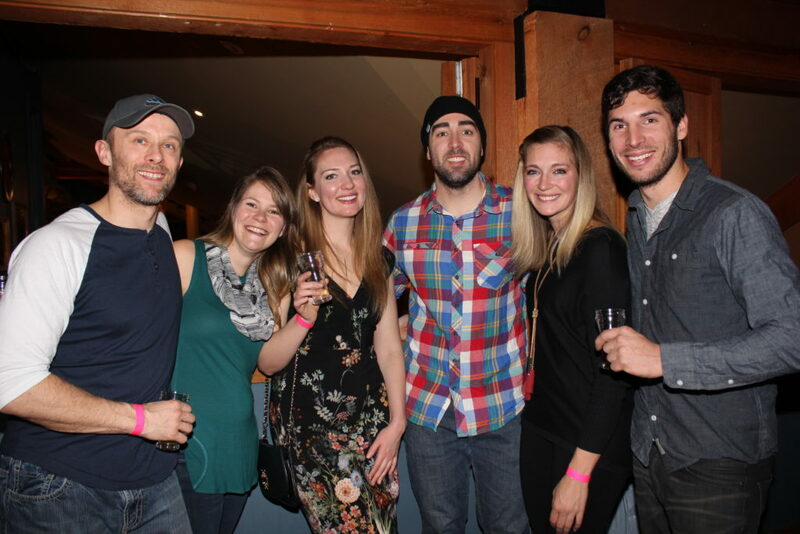 Apex Mountain Resort celebrates the best in craft beer, spirits and ciders from the Okanagan Valley and the Province at the annual Brewski event. Craft breweries, cideries and distilleries will share their bounty with guests at this special event. Enjoy craft beer, cider and spirit tastings, with several food stations offering a wide selection of tasty treats. As well, the Gunbarrel hosts a rockin’ after-party with live entertainment.